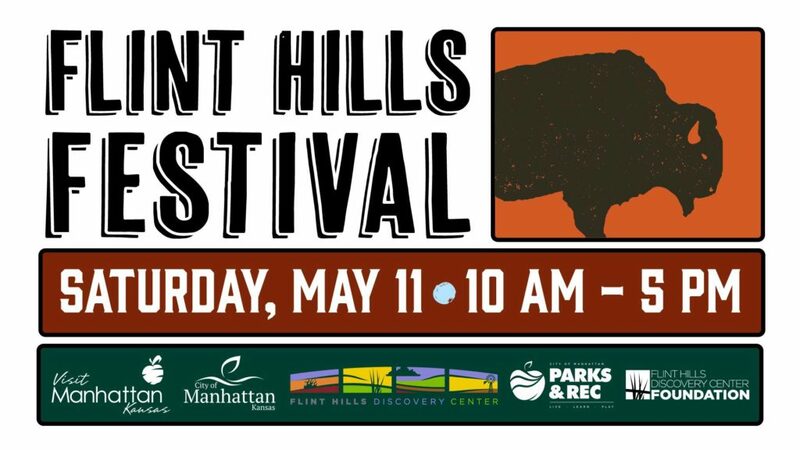 Flint Hills Festival - Downtown Manhattan Inc.
Come experience the culture and beauty of the Flint Hills at the annual Flint Hills Festival. There will be live entertainment, food trucks, beer & wine tastings, children’s activities, local craft vendors, and so much more! 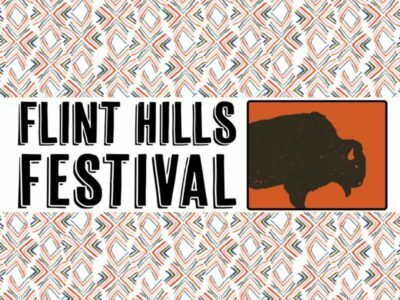 Flint Hills Discovery Center Members get in free and avoid the lines!